When your phonelines are busy and customers are waiting in a long queue to speak to an operator, they can often become frustrated. As a result, they may decide to put the phone down and call another taxi firm in your local area, and you may miss out on a potential job. However, with Missed Call Back, Phantom can automatically call customers back who have hung up, meaning that you never have to miss out on a job. To enable Missed Call Back, simply follow the steps below. First navigate to the IVR you wish to utilise the feature on. 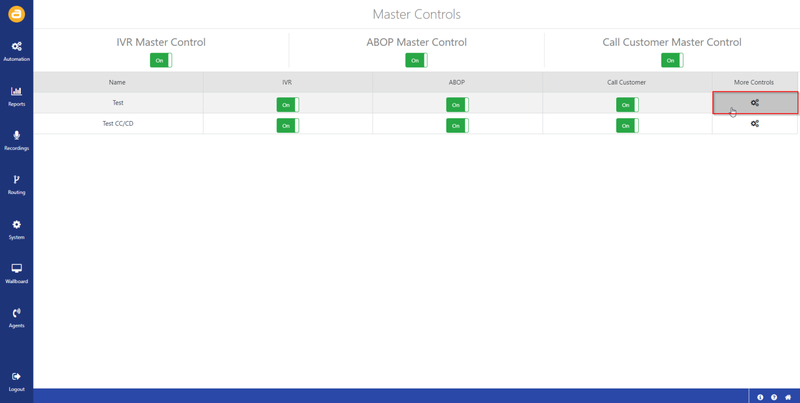 You can do this by navigating to Automation>Master Controls on your Phantom interface. Then click on the more controls button on your IVR of choice. 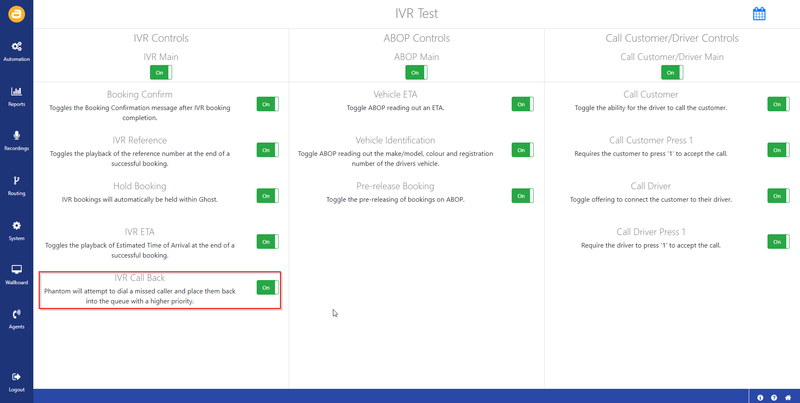 There is an option under the IVR Controls column, called IVR Call Back. This must be enabled in order to use the feature. 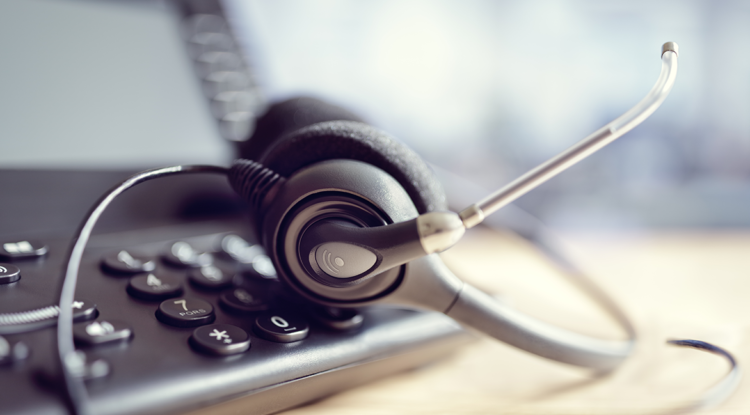 Please note: only calls routing through this IVR will be eligible for a Call Back. 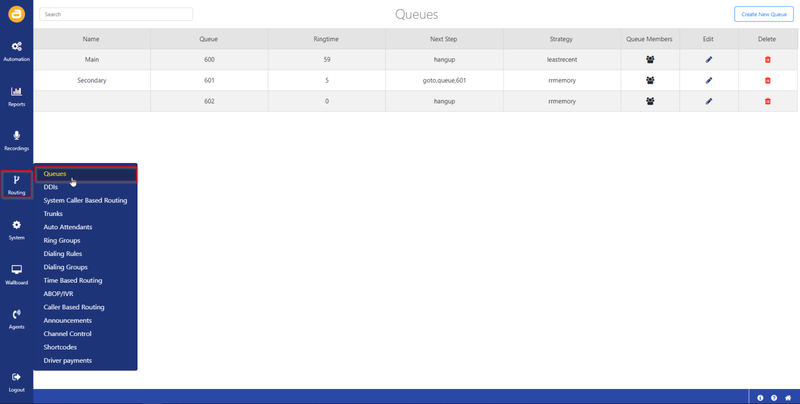 Navigate to the queue associated with the IVR that has been configured. 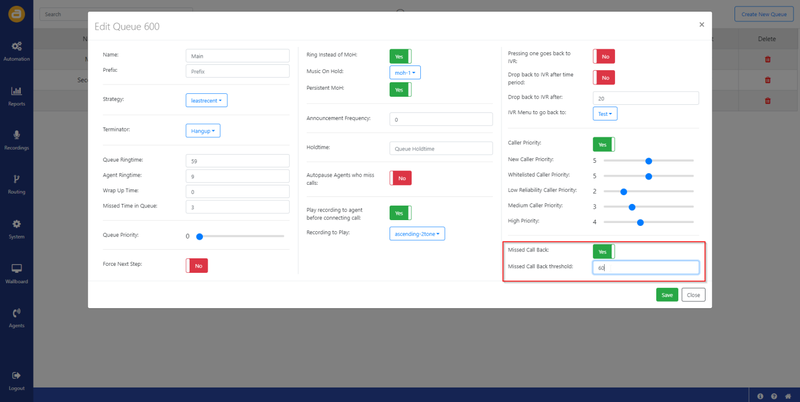 Edit the queue, enable the Missed Call Back option and configure a threshold, in seconds, before callers are eligible for a Missed Call Back. We recommend 60 seconds. Once you are happy, click save. Only medium and good reliability customers will be eligible for Missed Call Back, ensuring that only your most reliable customers will receive the benefit of this feature.